Breaking Bad Movie to Premiere on Netflix | Nerd Much? A new home may have been found for Vince Gilligan’s upcoming Breaking Bad movie – and it’s a fitting one. New reports suggest that the AMC production may premiere on Netflix first before transitioning over to AMC’s cable network later down the line. Deadline broke the news earlier today, but the powers that be are remaining mum on the topic for now. Gilligan has previously been quite praising of Netflix. During a 2013 Emmy acceptance speech, Vince specifically thanked the streaming service for their support. And following that, he even went as far as to credit the company for helping to keep Breaking Bad on the air. As far as details go on the Breaking Bad movie, we still don’t have many. In early November news began to emerge about the project existing. A film with the working title of Greenbiar was reported on by the local Albuquerque Journal in New Mexico. 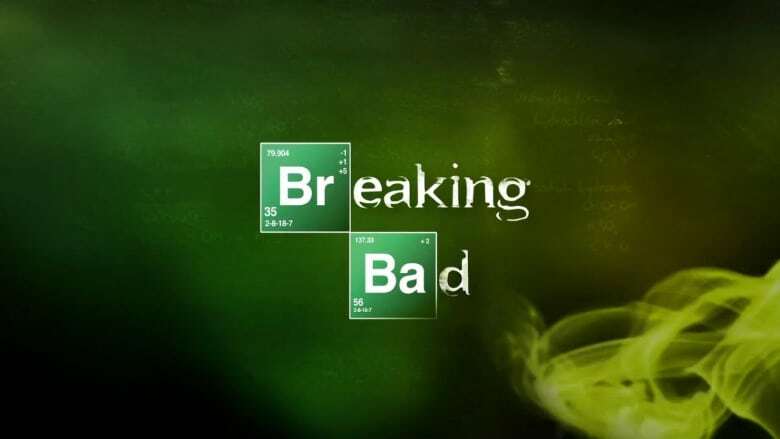 It was set to begin production later that month with a story that “follows the escape of a kidnapped man and his quest for freedom.” If Greenbiar was indeed a codename for Gilligan’s Breaking Bad movie, the description certainly sounds as though the plot will continue the story of Jesse Pinkman. Aaron Paul has since been confirmed to be attached to the upcoming film. Vince Gilligan is a master at his craft, with Breaking Bad being regarded as one of the best television dramas ever created. If a Breaking Bad movie is truly coming our way via Netflix and AMC, it’s surely poised to be something special.